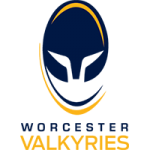 Worcester Valkyries fell to a 29-10 defeat to Wasps FC Ladies in Round Four of Tyrrells Premier 15s at a sunny Twyford Avenue. On the scoresheet for Valkyries were Zoe Bennion and Lydia Thompson who dotted down late in each half. 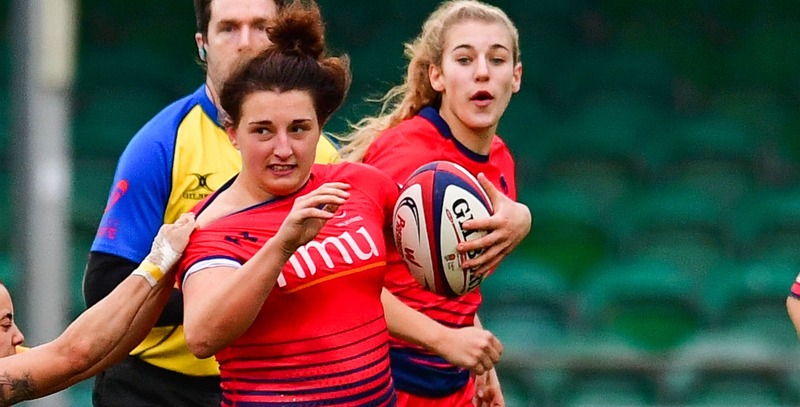 Wasps crossed the whitewash on five occasions with Amy Wilson Hardy, Claudia MacDonald, Katie Mason, Abigail Dow and Tova Derk securing the host’s bonus-point victory. Similar to Saracens away in Round Two, Valkyries had a highly spirited first-half performance against one of last season’s top four. Wasps took control of the game in the early stages, but Valkyries’ resilient defence kept them in the game throughout. Staying in the game, Roy Davies’ side also imposed themselves on the hosts with good line breaks Vicky Laflin, Lauren Leatherland and others taking them into Wasps territory. However, after half-an-hour, the home side began to pile on the pressure. Valkyries showed great effort in defence, holding the ball up beyond the tryline but from a resulting scrum, Wasps spread the ball to Wilson Hardy who went over in the corner. Davies’ side responded well and hit back almost instantly. A piercing run from Vicky Laflin moved Valkyries up the pitch quickly where she was joined and the ball was taken inside the Wasps 22. After a sucking in the Wasps defence, Rebecca Scholes changed the point of attack to the blindside where, Zoe Bennion sped in to touch down in the corner. Wasps then ended the half by stretching their lead through MacDonald before Mason added to the Valkyries misery shortly after the break. 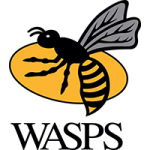 Ten minutes in the second-half and Wasps had their bonus-point try through Dow, whose try came from her teammates spreading the ball quickly off the back of a scrum. This didn’t discourage Valkyries who continued to put the hosts under pressure, forcing turnovers and handling errors frequently. However, Wasps did manage to slip through the Valkyries defence once more as Derk finished a quick counter-attack to further stretch their lead.